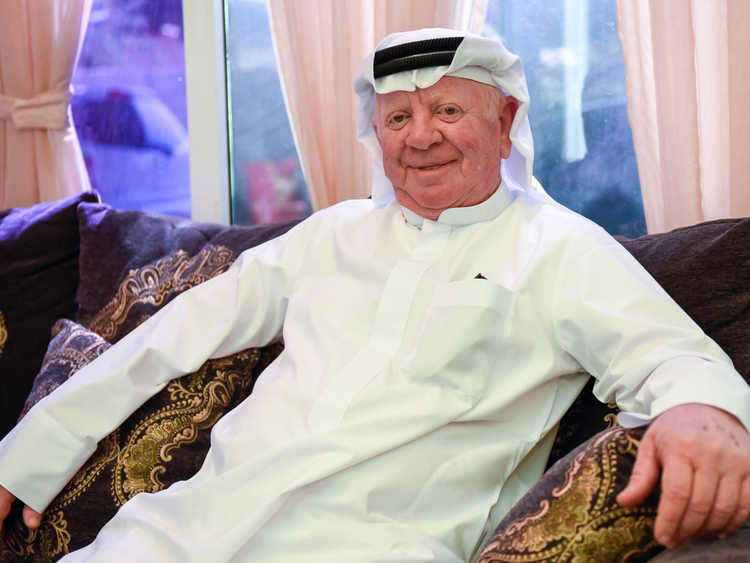 Dubai: He never lived in the Philippines, doesn’t have Filipino relatives or in-laws, yet this Emirati speaks the Filipino language fluently — something he says he learnt through his daily interaction with kabayans in the UAE. 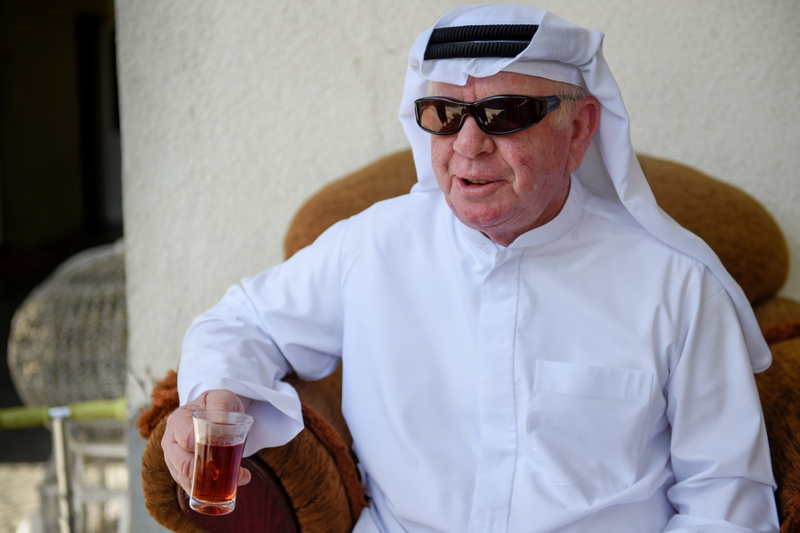 Meet Ali Puti, born Yousuf Ahmad Yousuf Al Selaiti, 56, a pure-blooded Emirati based in Dubai who loves Filipinos. At a glance, it’s hard to determine his nationality. And when he speaks, it’s even harder to guess, for he speaks a number of languages — Arabic, English, Urdu, Filipino and Thai. 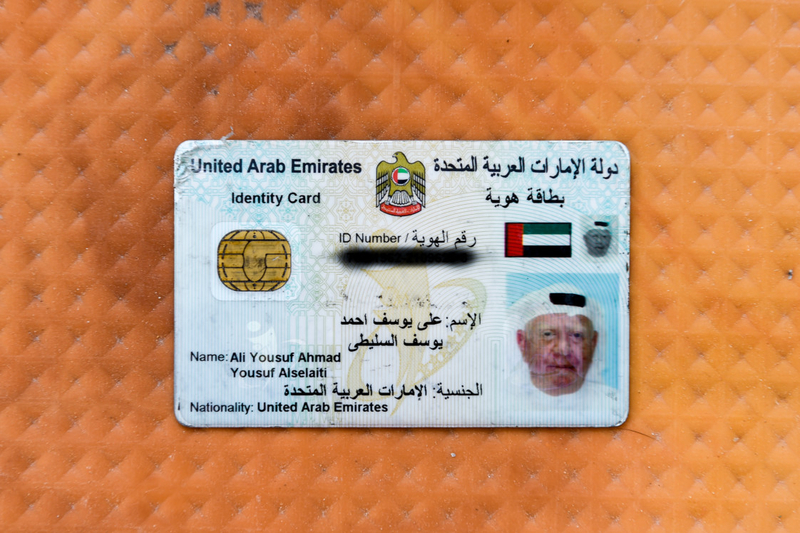 “My name is Ali Yousuf Ahmad Al Selaiti, a UAE national. That means, I’m a local. 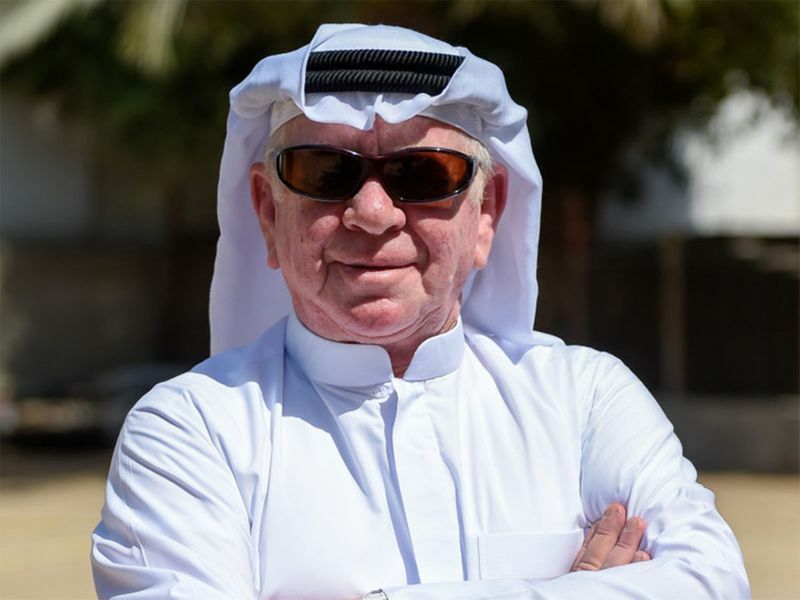 In Tagalog, my name is Ali Puti,” he said confidently in Filipino after showing Gulf News his UAE passport and Emirates ID. In an interview with Gulf News conducted entirely in the Filipino language, Ali took us back to the 1980s when he first became fascinated with kabayans in the UAE. “They [Filipinos] are outgoing people. I am happy when I’m with them. Many people ask me why I learnt Tagalog of all languages. My reply is because Filipinos are friendly. They are like one big family and I enjoy being with them,” said Ali, who works in the public sector. Filipinos I met in the past were the first ones to call me Ali Puti. I thought they mistook me for someone else ‘cause we have Ali Butti [in Arabic]. 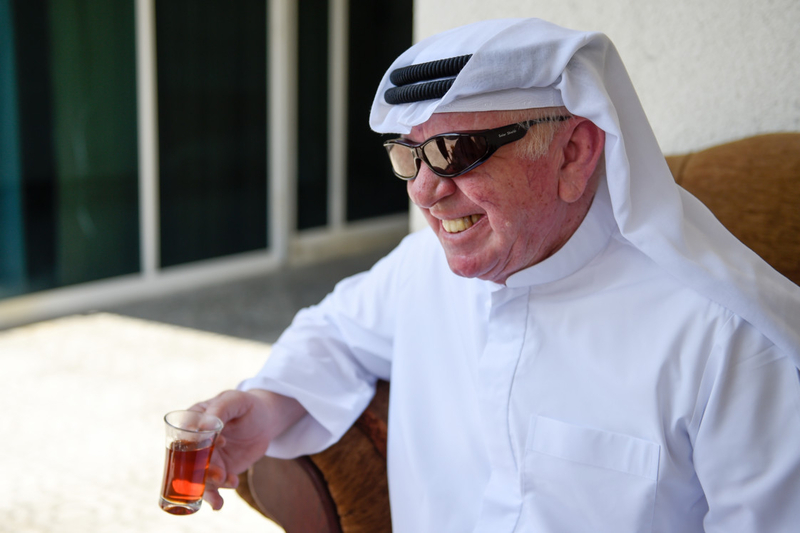 Ali said he knows Emirati friends who are more fluent in Filipino that him, but they are either married to Filipinas and have lived in the Philippines for a few years or they have Filipina maids or drivers. In Ali’s case, every Filipino he meets is his teacher, and the whole of Dubai is his classroom. With perseverance, he eventually mastered the language some 15 years later. “I forced myself and gave myself a deadline to learn the language. That was in the year 2000,” Ali said, before bursting into a Filipino song by Filipino folk rock band Asin. Ali’s four daughters have also picked up his knack for learning languages. Aside from their mother tongue, they also speak French because it’s taught in school. Ali said residents can easily pick-up different languages in the UAE as it is home to nearly 200 nationalities, which will be to their advantage. Ali can now switch between languages from Filipino to Arabic to Urdu with ease, no stammering nor pausing in between. Even Filipinos often get surprised when they hear him speak their language, he said.